Growing up in a constantly warm climate I never worried about sunscreen or even sun tanning. I just assumed, as most black people do, that I didn’t need to worry about protecting my skin because it is darker and we are used to the sun. This assumption was brutally rebuffed when me and my family went on holiday to Barbados. My sister spent an entire day on the beach only to regret it later when she found she was quite badly burnt and about 10 shades darker than she was naturally. Now she never forgets to use sunscreen and to hide in the shade. So since we are finally getting a bit of glorious unrepentant sun in Britain I think it is very important for black people to be educated about our skin. 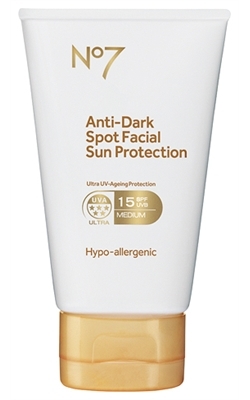 Although dark skin naturally has SPF 13, on particularly sunny days we still need a top up on the protection. 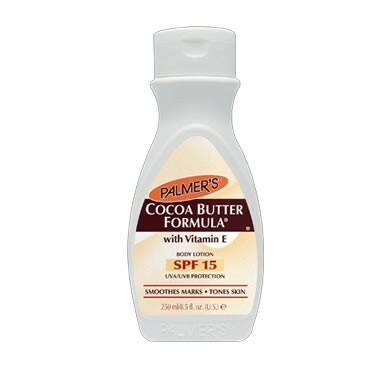 We’re advised to use a lotion with at least SPF 15, which has both UVA and UVB protection. We aren’t immune to skin cancer, it is actually far more difficult to detect on a darker complexion and so is usually fatal when diagnosed. But you won’t have to worry about all that scary stuff if you protect your skin. A water resistant lotion is also a good idea if you are going to be taking a plunge, otherwise you’ll be re-applying all day which is not ideal. 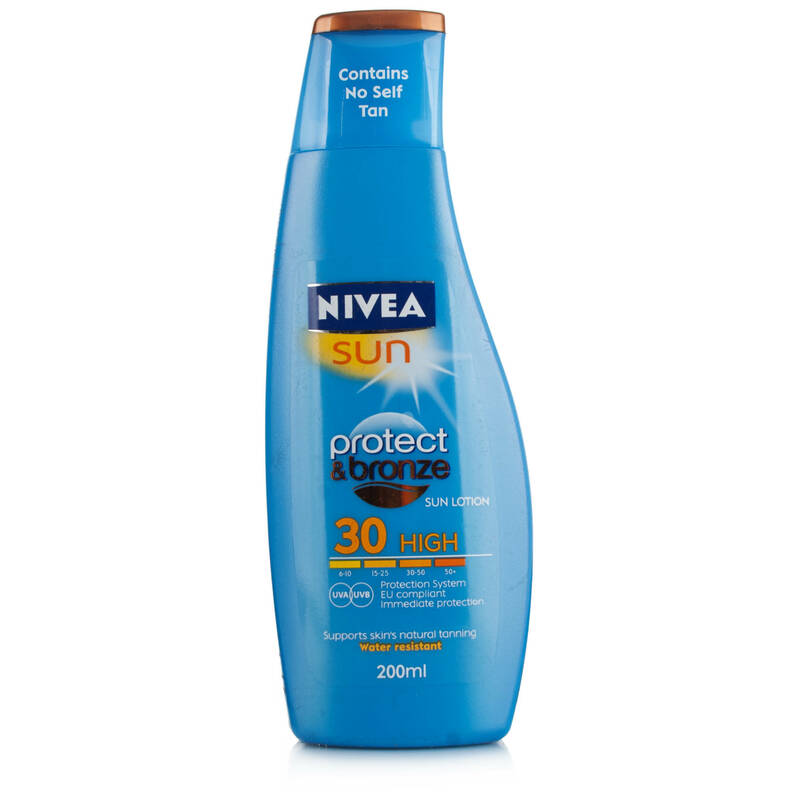 If you have particularly dry skin you want to look for a sunscreen that is also a moisturiser. There are lotions to fit everyone’s needs whether you have a darker or lighter complexion. 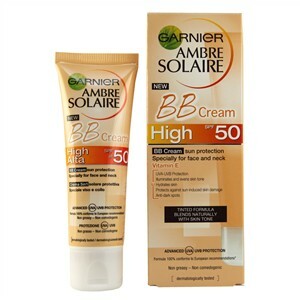 It is important to find a sunscreen that suits your skin’s sensitivity. Also it has to cater to protecting you from the UVA and UVB rays of different regions, as this differs between the Northern and Southern Hemisphere. This list above has great variety that can cater to any skin type and need. 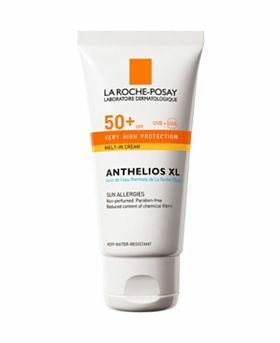 Boots.com has a great tool for evaluating what sunscreen is best for your skin type and the region you will be visiting this summer. 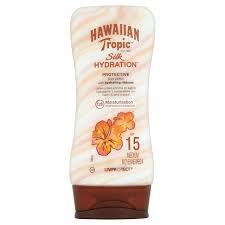 They are also having a great sale on all sunscreens so hop on over to the site or check in store. So there is really no excuse to not protect your screen. Plus hideous sunburn is not a cute look to be rocking by the pool. This topic was also discussed on Twitter a couple of weeks back on #BrownBeauty – which is a discussion for women of colour on Twitter every Sunday at 8.00pm. Also check out these YouTube reviews too.